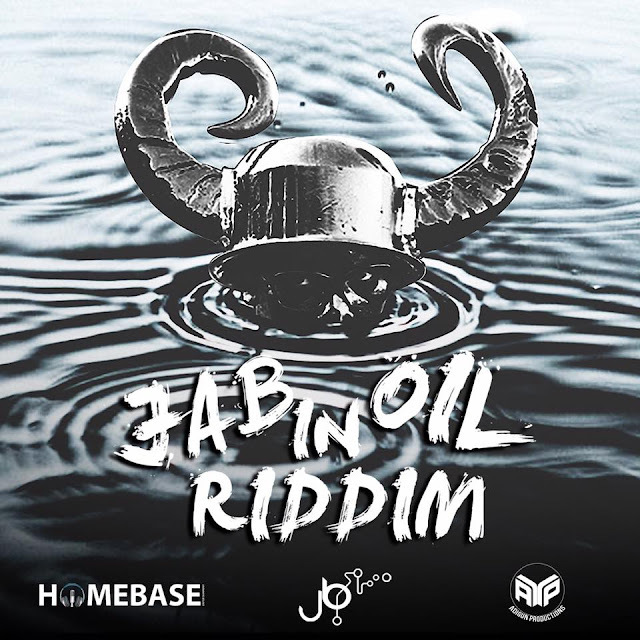 Multi awards winner, multi faceted ZJ Liquid on his H20 Records has voiced some of today's hottest dancehall and reggae artist. 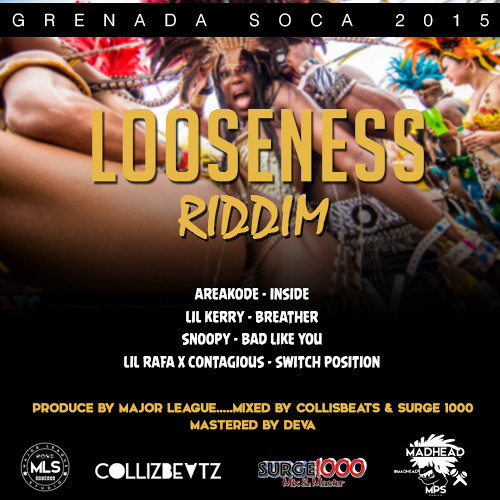 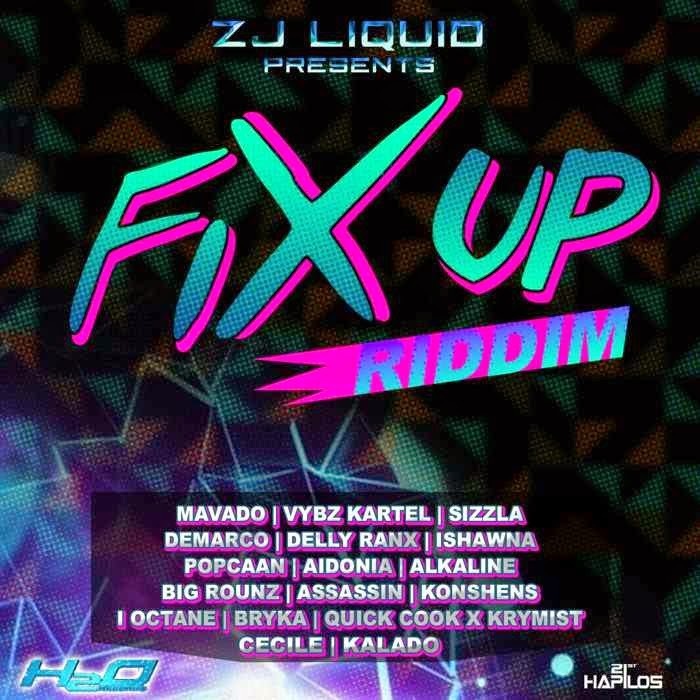 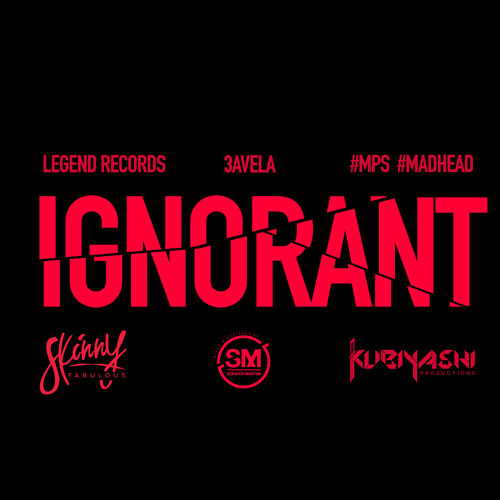 His latest musical production "Fix Up Riddim" features international billboard stars Vybz Kartel with the title track "Fix Up", Mavado "Bad Anytime", Konshens "Say The Word" featuring Javada, Demarco "Dem 2 Hand Ya", Agent Sasco "So Mi Born", I Octane "Bad Man Laws", Alkaline "Dem Ago Dead", Kalado "Beaa", Big Roundz "Me No See Them", Versatile "Me Never" and Quick Cook "Shub Dem Out". 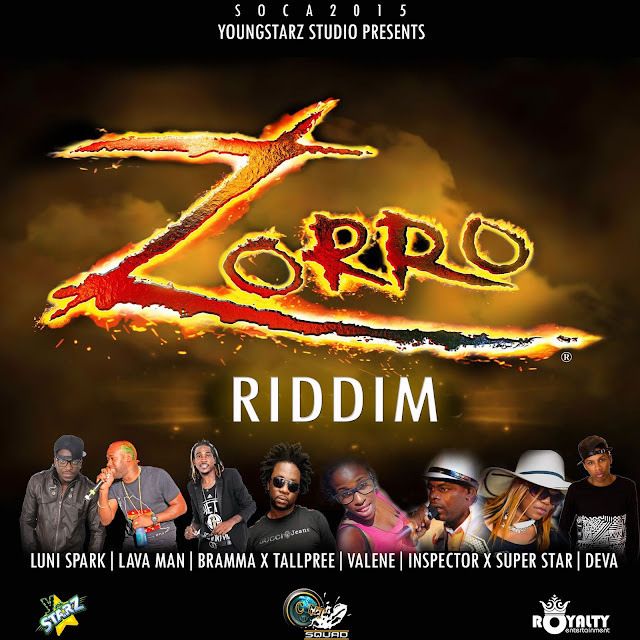 Distributed by 21st Hapilos Digital, the star studded "Fix Up Riddim" is available on itunes.